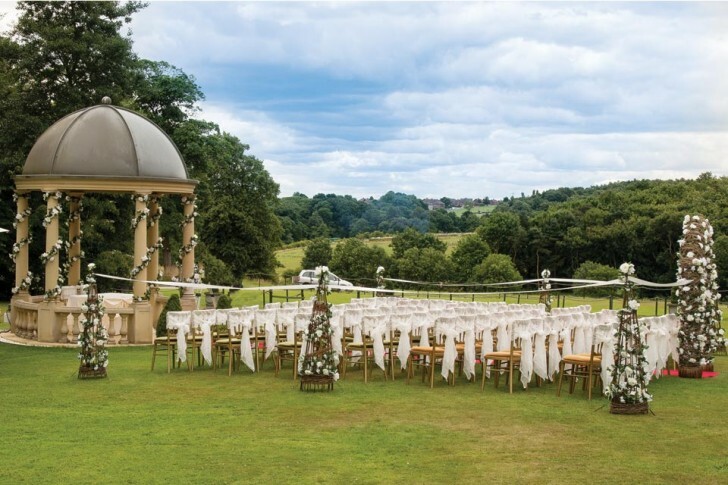 Nicolette and Richard from Aston, Sheffield, were so impressed with Ringwood Hall’s six acres of award winning gardens, their beautiful Garden Pavilion and fabulous marquee, they knew straight away that it was the perfect place for their summer wedding. The bride and her bridesmaids very sensibly elected to stay at the hotel the night prior to the wedding in the interconnecting Ashover and Tansley suites, to enjoy a low key “girls night”. After enjoying a delicious room service breakfast delivered to their suites, the hair and makeup artists arrived to get the day’s proceedings under way. 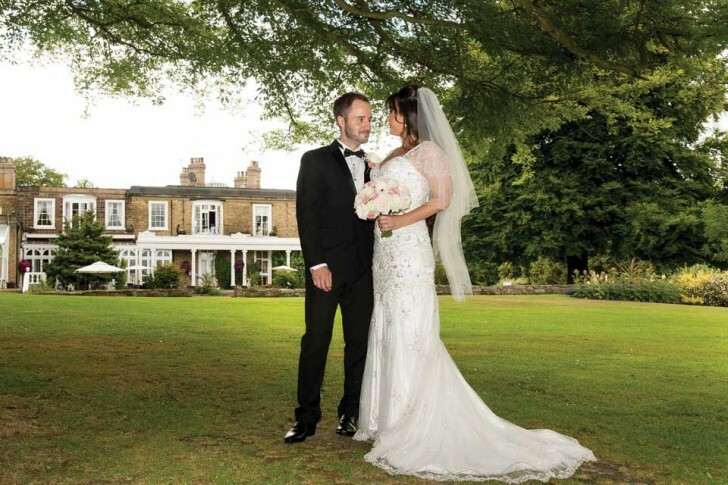 The sun shone brilliantly as the couple were married in an outdoor civil ceremony in the Garden Pavilion, and a selection of well chosen music set the scene for a magical wedding ceremony. While photographs were underway, the bridal party enjoyed canapes and dipped strawberries with bucks fizz, chilled bottled beers and Pimms cocktail. Elegance and simplicity were key words for the day. 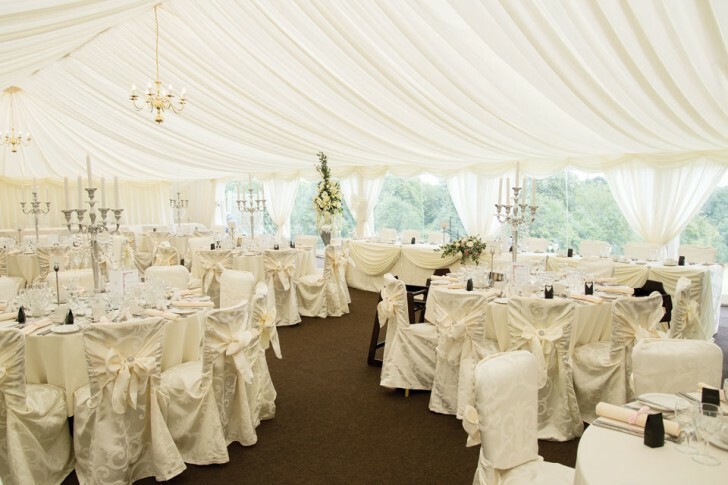 The marquee looked spectacular in ivory with gentle touches of soft pink and silver candelabra dressed with crystals. 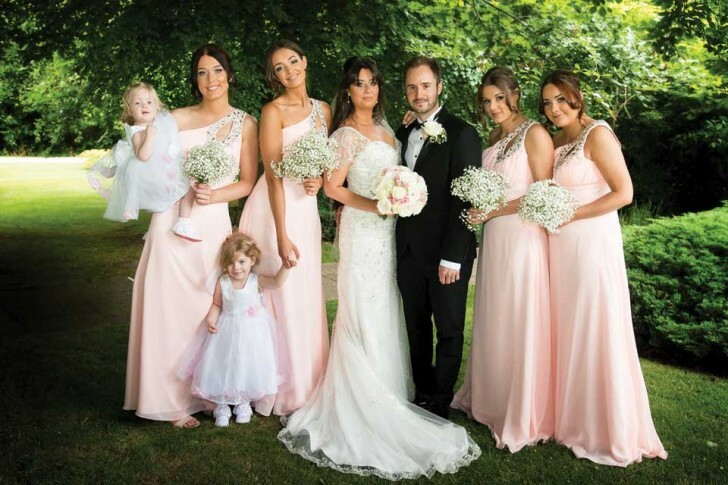 Given away by her father, former Leeds United & Sheffield United professional Footballer Martin, Nicolette wore a Maggie Sottiro gown. Delicate flutter sleeves, adorned with dazzling rhinestones accented the stunning slim A-line wedding dress. 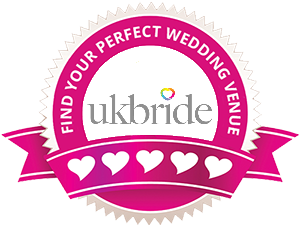 As the bride is a professional wedding singer, music was a major theme on their wedding day and singing waiters amused and entertained the guests as they enjoyed their wedding breakfast. As a wonderful surprise for her new husband, Nicolette sang to Richard after their first dance. The newly weds honeymooned with Royal Caribbean, cruising for two weeks around the idyllic, romantic Italian coastline.